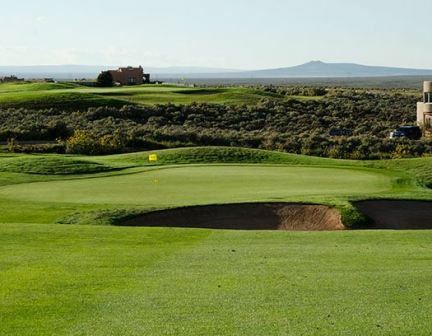 Red Eagle Golf Course is a Public, 18 hole golf course located in Red River, New Mexico. Red Eagle Golf Course first opened for play in 1997. The course was designed by Bill Gill and Brett Glenn. 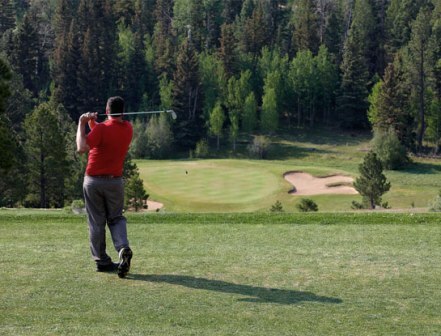 Red Eagle Golf Courseis a par-72 layout that measures 5,350 yards from the forward tees and stretches to 7,002 yards from the back tees with two additional tee placements playing 6,300 yards and 6,600 yards.  Red Eagle Golf Course closed in 2003.